Hard Drive: Choose Options 1 TB (included) 2 TB (+75.00) 3 TB (+150.00) 4 TB (+225.00) 6 TB (+375.00) 8 TB (+525.00) 12 TB (+825.00)" 16 TB (+1125.00)" 24 TB (+1725.00)" 32 TB (+2325.00)" 48 TB (+3575.00)" 64 TB (+4775.00)"
Our 64 Channel Network Video Recorder has an Intel Dual Core Processor and is excellent choice for "ENTERPRISE" applications. You may use both our 1080p and 4K IP Security Cameras with this recorder. 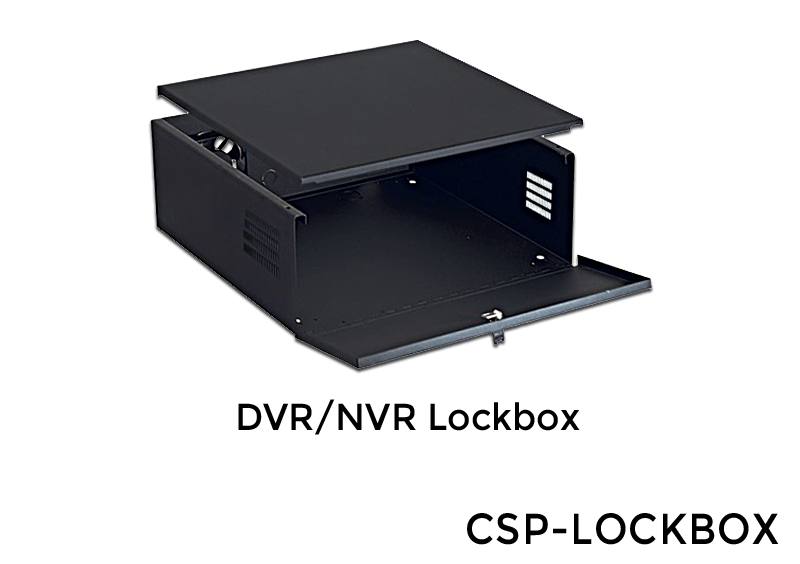 As you will see below, this high end NVR has all the robust features and functionality that makes it appropriate for virtually any high end large application. This NVR has plenty of storage capacity of up to 64 Terabytes. A 3 Year Warranty and Free Technical Support is included with our 64 Channel "EXTREME" NVRs. "Great 64 channel unit. Installed it. No issues. Cameras, no issues. Successful install! Easy to program motion detection and access over the cell phone."